The Jeep Compass SUV is confirmed to get a new 'Black Pack' limited edition on the Limited (O) variant. The Compass will also reportedly get a higher 'Limited Plus' variant soon. The Trailhawk diesel automatic has been postponed to an early 2019 launch. 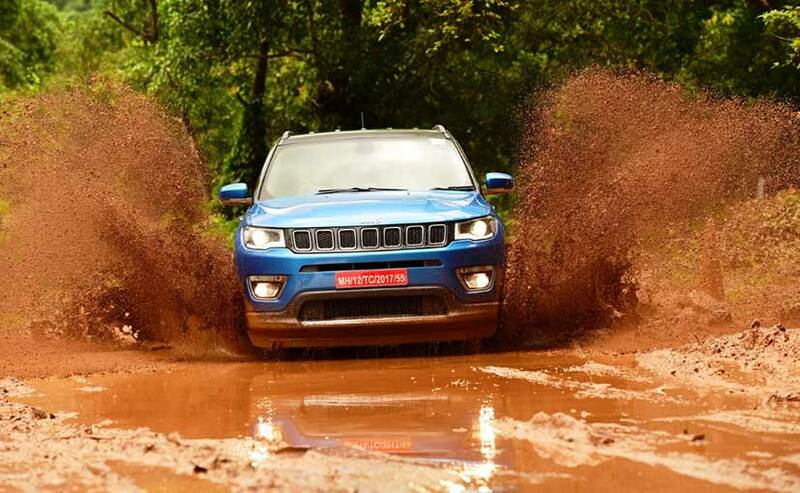 The Jeep Compass is one of the more popular SUVs in the country and even won the 2018 NDTV CarAndBike 'Car Of The Year' award. And now with sales seeing a slight dip as compared to a few months ago and the festive season approaching, Jeep has decided to spruce up its lineup by offering some special editions and a new variant too. The Jeep Compass will soon get a limited edition 'Black Pack' which will be available exclusively on the current top spec 'Limited (O)' variant. The 'Black Pack' will essentially be a visual package with black wheels, a black roof and black ORVMs (outside rear view mirrors). The Jeep Compass Black Pack will also get an all black leather interior that aims to give the SUV a more upmarket feel. But that's not the only update to the linup from Jeep for the Compass. 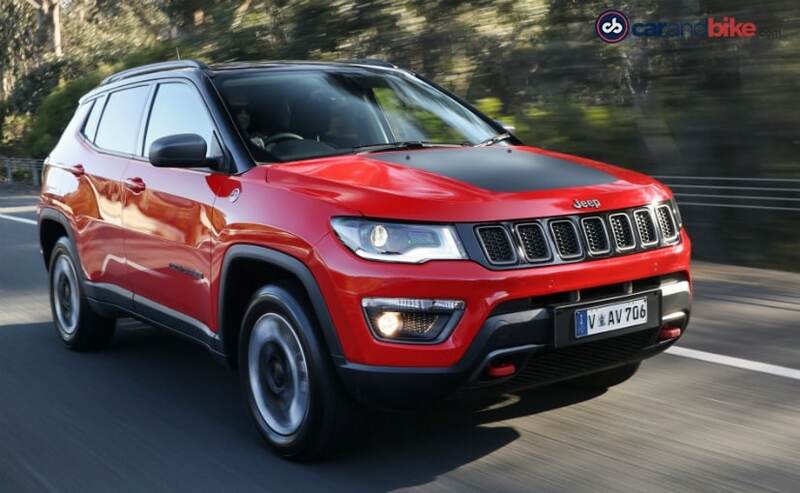 Understanding that there is a strong market for a fully loaded top-spec model with all the bells and whistles and some more, Jeep will also be reportedly launch a new 'Limited Plus' variant of the Compass soon. The new fully loaded variant is expected to get a sunroof and a larger infotainment cluster like the ones available on the Grand Cherokee. Mechanically, the Compass Limited Plus is expected to stay the same with a petrol auto or a diesel manual (2wd or 4wd) option. Of course, the variant that a lot of people have really been waiting for is the Jeep Compass diesel automatic. While the SUV was supposed to be launched later this month in this spec, according to reports, it has now been delayed to early 2019. The Compass Trailhawk will also be BS6 complaint and will have a diesel engine with an autobox and updated off-road bits.